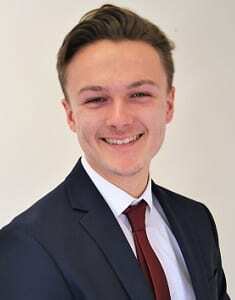 Joe has a History degree from Sheffield Hallam University and has several years experience working in retail. He is part of the New Business team, helping clients through the initial set up and making sure they know what to expect. In his spare time, Joe plays lead guitar in a Sheffield band called Henderson. He also enjoys a good cup of tea!